Chinese electronics company TCL has showcased its new ‘DragonHinge’ foldable technology for smartphones. The company used the Mobile World Congress(MWC) event in Barcelona to announce the aforementioned tech. 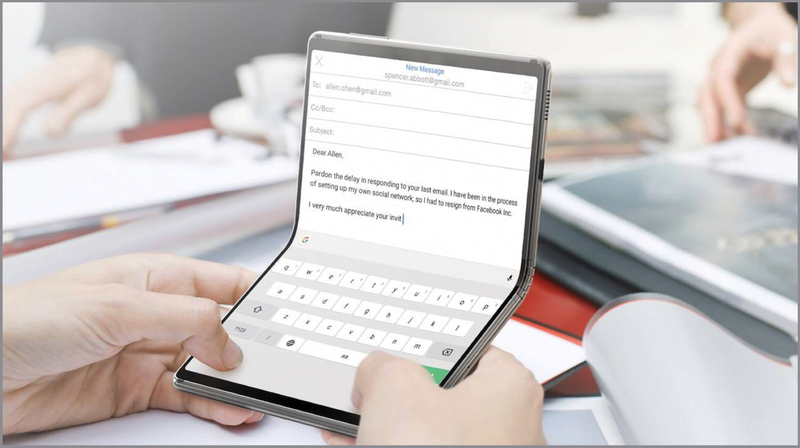 It also claimed that the first devices with DragonHinge foldable technology will arrive in the year 2020 as a retail product. 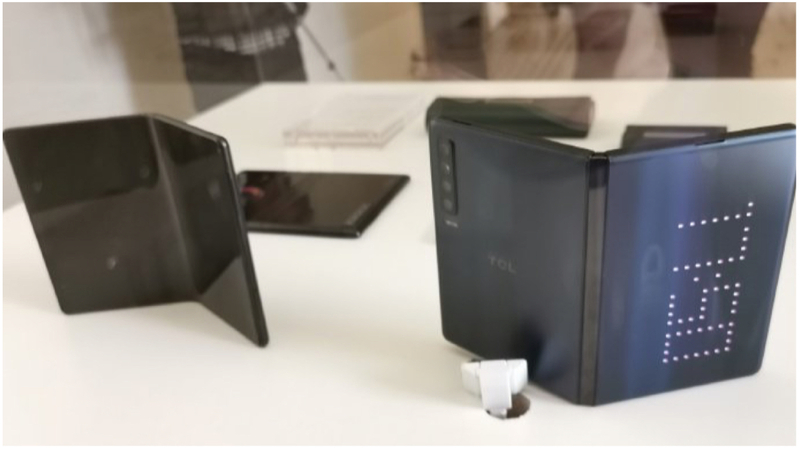 While TCL hasn’t launched or even announced a device at the event, the company has showcased different types of prototype smartphones and what they would look like with the DragonHinge foldable technology. The company claims its ultimate goal is to make affordable foldable devices for the mass market. All the designs that it showcased differ from each other in the style of the fold, which is either horizontally or vertically. The TCL DragonHinge uses a system of gears to aid in the folding and unfolding mechanism of the devices. The hinge of the device is designed in a way which doesn’t allow it to fold completely flat. All the demo units that were shown at the event also feature multiple rear cameras. Interestingly, TCL is better known for making TVs and display panels so the foldable display technology that it has shown off might be sold to OEMs in the future for their foldable smartphones. Notably, the company also manufactures smartphones under brands like Blackberry, Alcatel, Palm and its own. 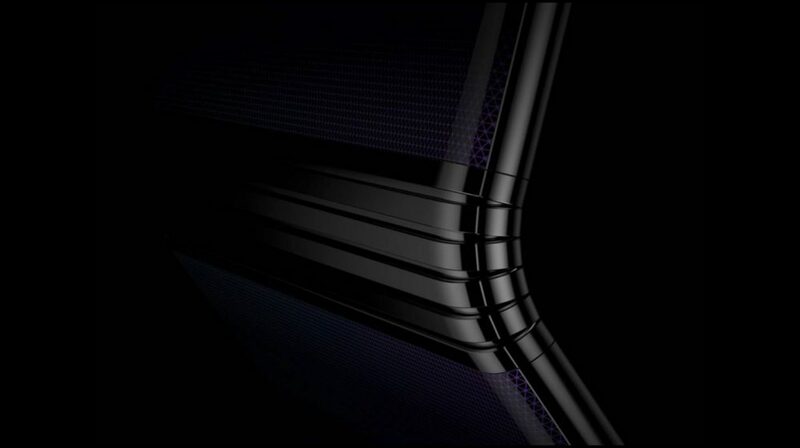 Its upcoming foldable smartphone may be launched under any of the aforementioned brands or through an all-new brand. Unfortunately, any specific details about the launch date or price of a device with this technology are currently unavailable. 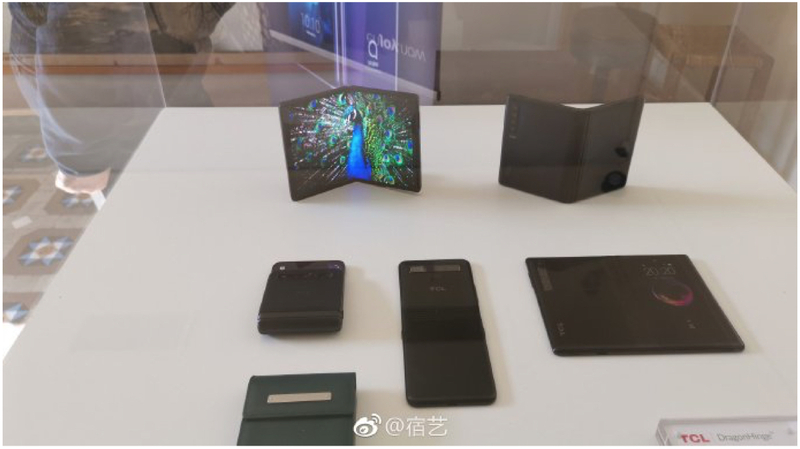 However, TCL has claimed that it will release a smartphone with a foldable display and DragonHinge technology in the year 2020.